الخيار الأفضل للحصول على المتعة والاسترخاء، منتجع ريدليف يقع في منطقة رائجة من أفضل مناطق المدينة. يحظى هذا الفندق ذو 3.5 نجمات بمكان ممتاز يسمح بالوصول إلى المعالم السياحية الأكبر في المدينة، فهو يبعد مسافة 1 KM عن صخب المدينة. كما يمكن الوصول بسهولة إلى عدة معالم سياحية قريبة. إن الخدمات الممتازة وحسن الضيافة العالي في منتجع ريدليف تجعل إقامتك تجربة لا تنسى. يمكن لضيوف الفندق الاستمتاع بالميزات التالية على أرض الفندق: واي فاي مجاني في جميع الغرف, خدمة التنظيف يوميًا, مدفأة, خدمة غسيل ذاتية, خدمة سيارات الأجرة. تتضمن كل غرف النزلاء وسائل الراحة والتسلية المصممة خصيصاً لضمان الراحة القصوى للضيوف. يقدم الفندق العديد من الفرص للاستجمام كمثل ساونا, مسار جولف - ضمن 3 كم, مسبح داخلي, ملعب للأطفال, ملاعب تنس. مهما كانت أسبابك لزيارة المدينة، فإن منتجع ريدليف هو الخيار الأفضل لإقامة مثيرة وممتعة. الثلاثاء - السبت: 07:00 صباحًا - 09:00 مساءً. I think this motel is a very standard motel for the price. Room is OK, clean and good enough for a family. Good location to Leura, and the Blackheath town. Indoor swimming pool is nice and clean, warm. 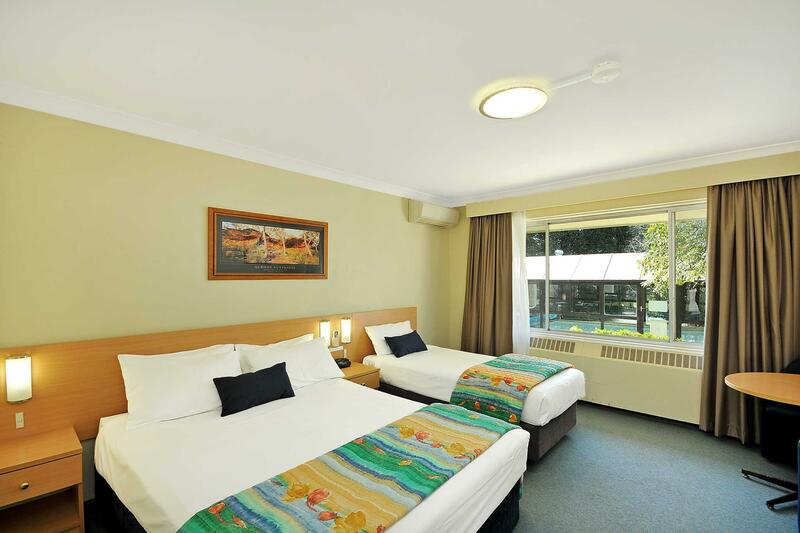 Really great place to stay: clean and large rooms, foxtel, great location and really lovely staff. Bonus the games room ! Would be nice if there was a spa. Otherwise very good. Good location if you are driving. Comfy and large room. Near Evans Lookout by 10 mins drive. The location is good, it is off the main road and few minutes drive into town. Check in and out was prompt. Staff and games room is great! In general, the room is clean but it is really out dated and worn so we didn't find it being 4*. Unfortunately, the walkway/aisle to the rooms upstairs were dirty with bird poo. We specified ground floor rooms if available, on agoda.com but the request wasn't seen/read until we checked in so it was too late to change, so next time better to contact the hotel directly in advance. 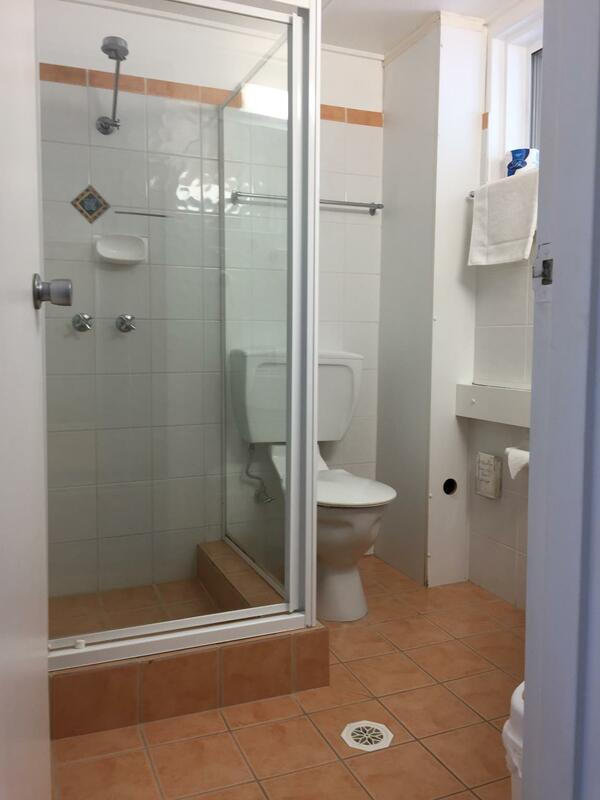 The location is good and close to town. Didn't use their facilities as it was too cold for the pool and they only had a sauna. 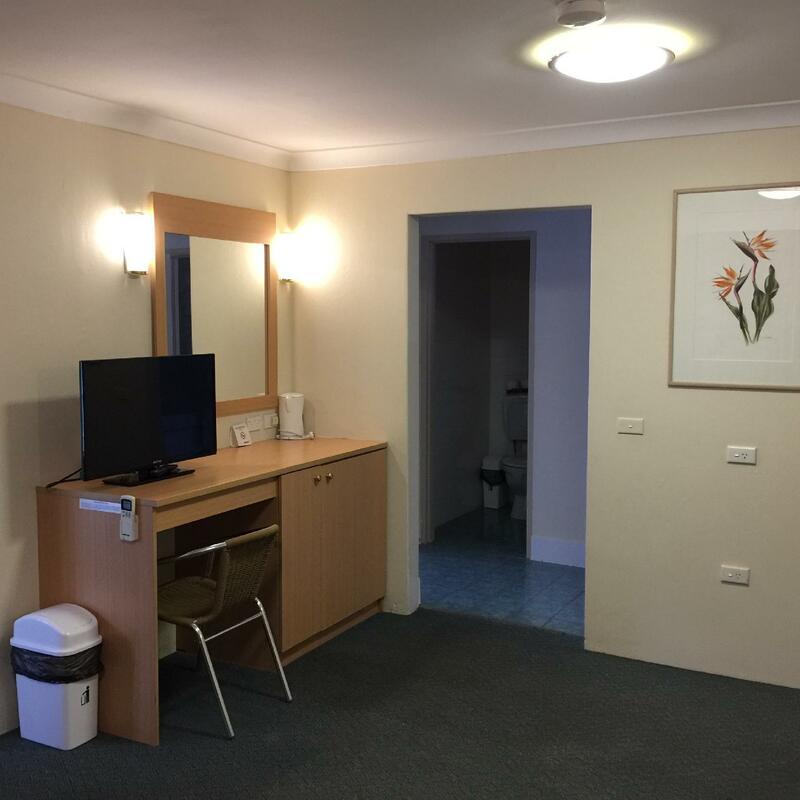 perfect for what we needed for a one night stay whilst visiting friends for an annual christmas party. Will be back for our family winter walks next year. 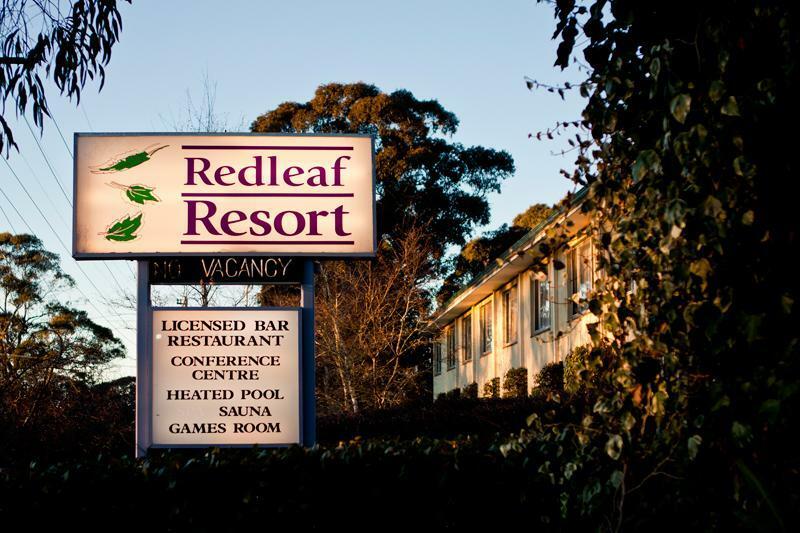 Stayed here for a night to travel around Black health and Jenolan caves. We were given the 2nd floor but requested for a 1st floor due to our luggage. The motel is just off evans road, so is near to Evans look out, Black Health is about 5 mins drive away. Lotsa of nearby places of attractions to visit. And is the stopover to Jenolan Caves. Room facility is basic, with a kettle and tea/ coffee. Bed is ok, we were still able to sleep through the night. Due to circumstances we asked to be located to another room on the ground floor. Given that the resort was to be fully booked the only room available was room 9. It was at times particularly noisy. Otherwise a great stay. 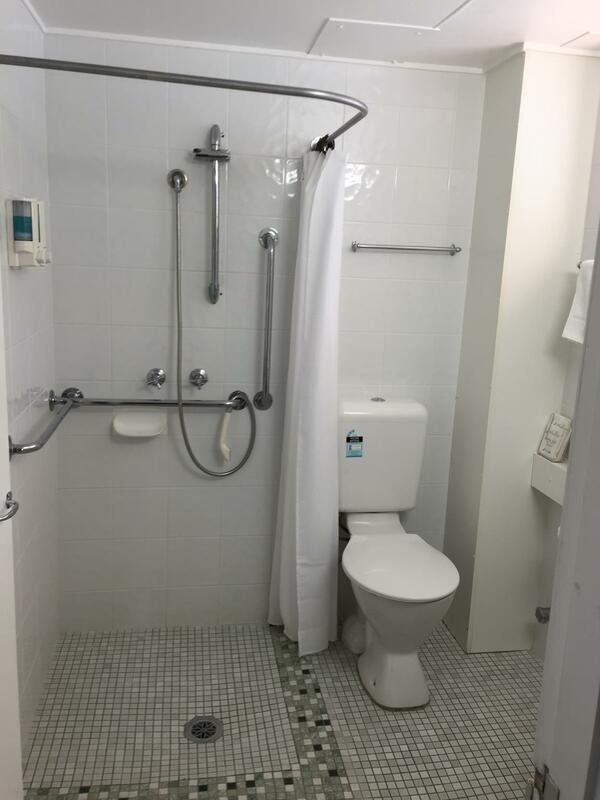 It was terrible, the room was dirty and you can't use anything without checking it and then cleaning it, most of the staff were rude and not caring, the phone wasn't working, no place to sit outside due to old dirty chairs, curtains are shut and dusty, toilet accessories are terrible, and many more. I have no idea how it can be rated 4 stars, one is too much for it. It is situated close to the town and blue mountain lookout. It has plenty of parking lots which were just next to out rooms. The plasce is easy to find. It was an enjoyable stay. Its fuss free. The room was adequate. 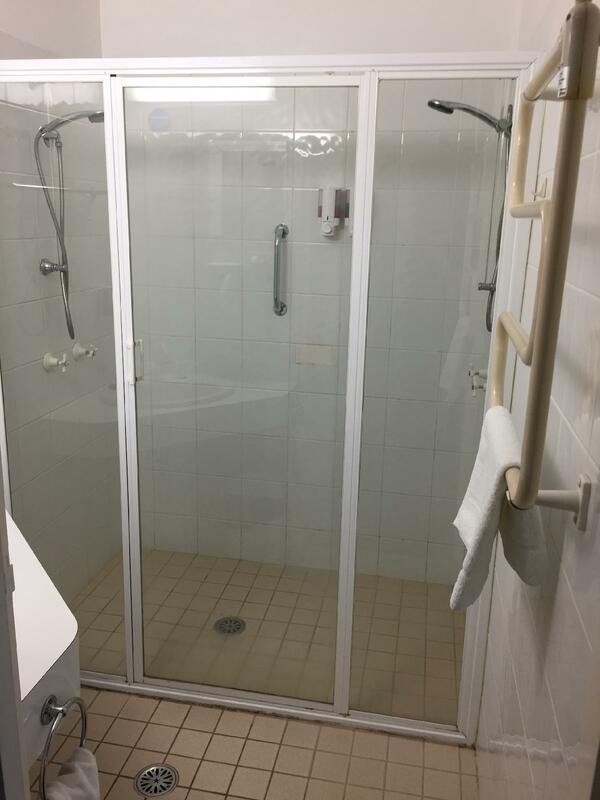 The window faced the carpark and other units so the curtains really couldn't be opened - no privacy. The reception area was freezing - even the staff complained but it appeared they were not allowed to turn the air conditioning on at 4pm. We did not eat at the restaurant although friends said they had, and would not return. The staff were polite but not overly friendly.